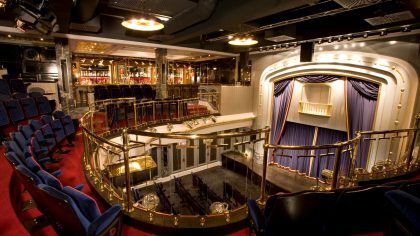 Only 11 sleeps!! We can’t contain our excitement! 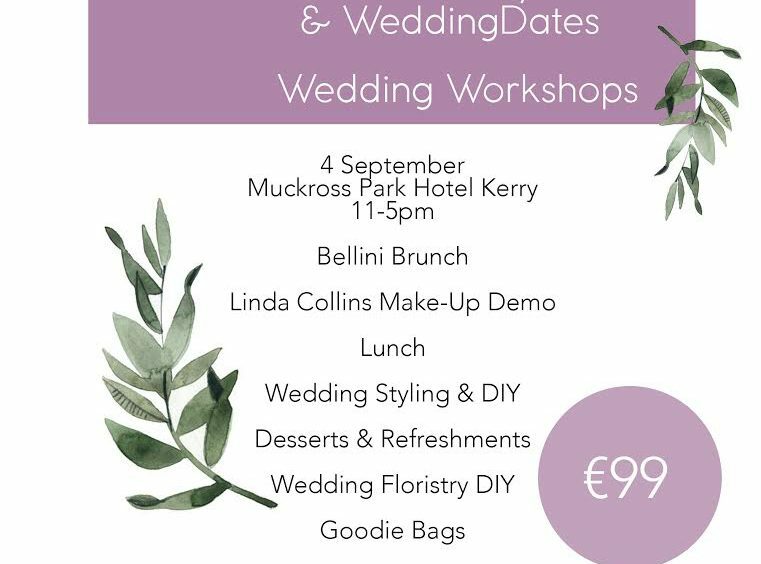 Linda Collins is one of Munster’s top bridal make up artists – so prepare to fill those notebooks with lots of expert bridal beauty tips! On the day, Linda will be taking us through the seasons with a series of different looks during her tutorial. The session will be interactive, so you can ask any burning questions in relation to your wedding day prep and make up. 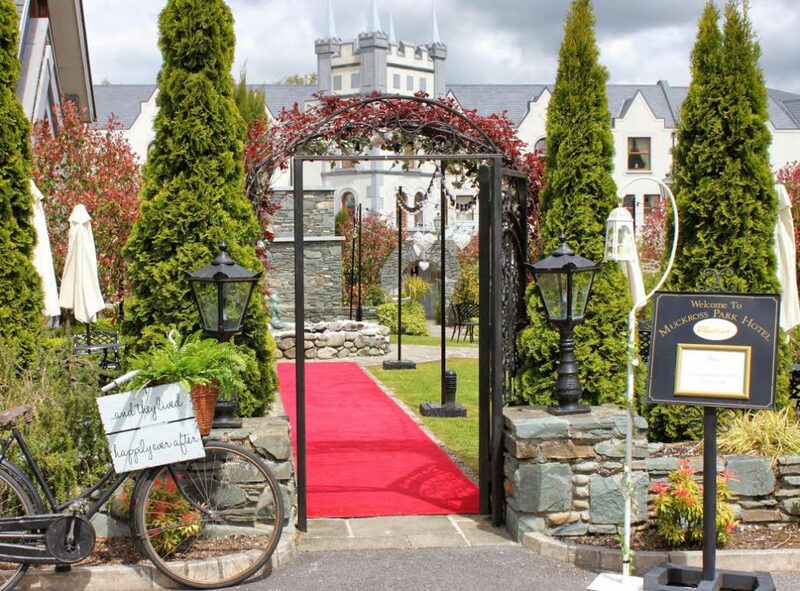 Cathy searches high and low for unique venues with a WOW factor setting for each workshop- and we think you will be mighty impressed by the lavish Muckross Park Hotel. 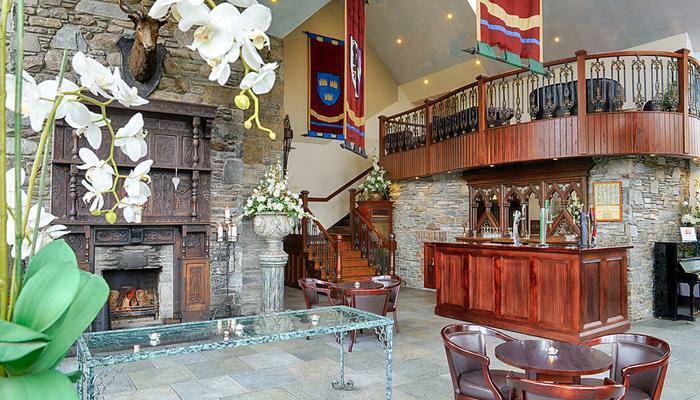 Set in the stunning Killarney National Park, the hotel has lots of quirky medieval features that add a regal tone to the property. You won’t be short of spots for those all important selfies – and as you know we always encourage sharing snaps from the day on social media!! 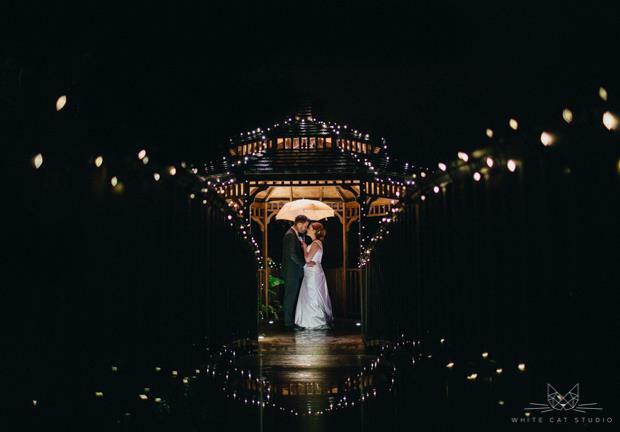 If you’re newly-engaged, it’s the perfect opportunity to look around the venue and check out the warm and inviting atmosphere after our workshop ends. Cathy of Turquoise Flamingo & Oh Me, Oh My DIY! Cathy is the brainchild behind Oh Me, Oh My DIY and she’s literally the QUEEN of craft. 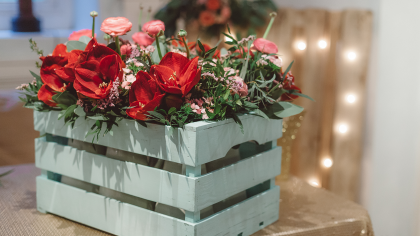 We’re all about those little wedding details, and Cathy is full of advice on how to DIY the latest trends to suit your budget. Wedding guests go mad for some photo booth fun after a few drinks! And Cathy will be teaching attendees how to make a personalised photo backdrop to match your theme – for just €20! Those creative juices are going to be flowing for sure! 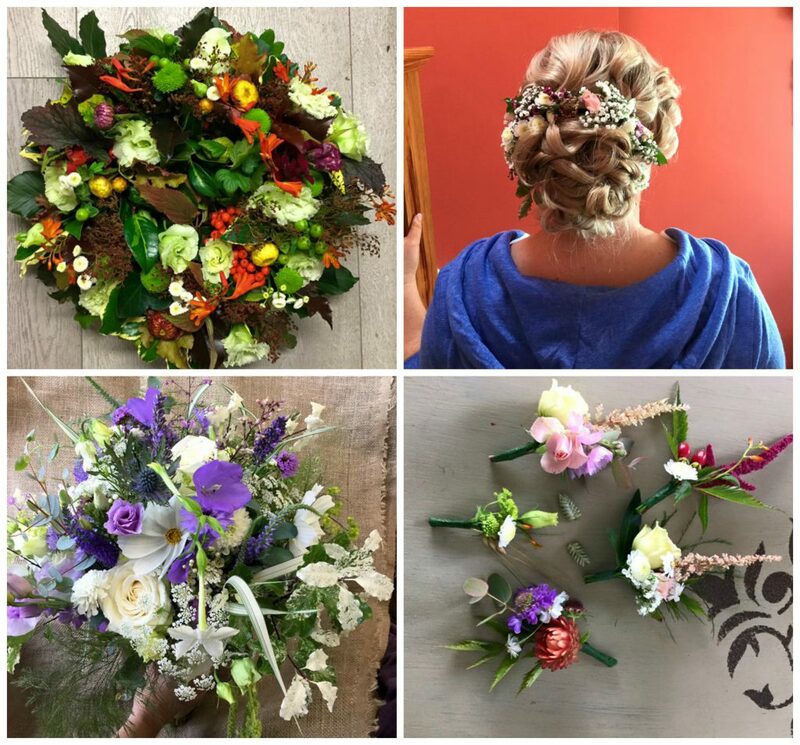 The latest addition to our mentor line-up – Maura’s Cottage Flowers. The floristry section of each workshops is always a huge hit with our attendees. It’s a chance to get really hands-on and get totally lost in the art of flower work. At past workshops, attendees have learned how to create a DIY floral cake topper and beautifully bright flower crowns. Maura is seriously talented and has some utterly fabulous plans for the day. She even grows her own flowers! So we are all guaranteed to learn lots of green tips from her and get lots of ideas on rustic wedding arrangements. 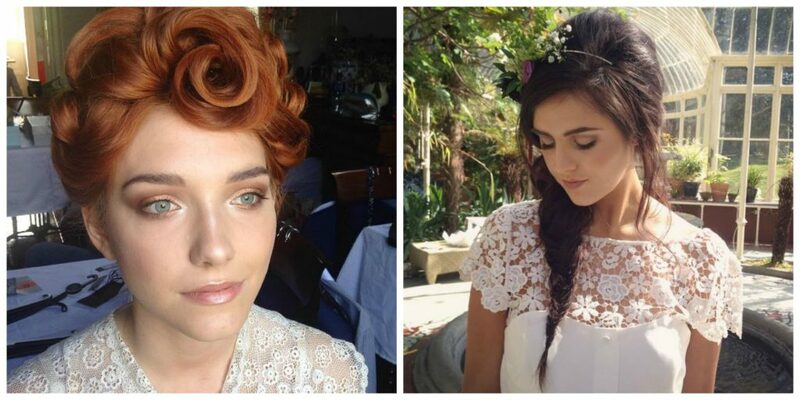 See examples of her stunning work below…. Eeeks, we can’t wait!! 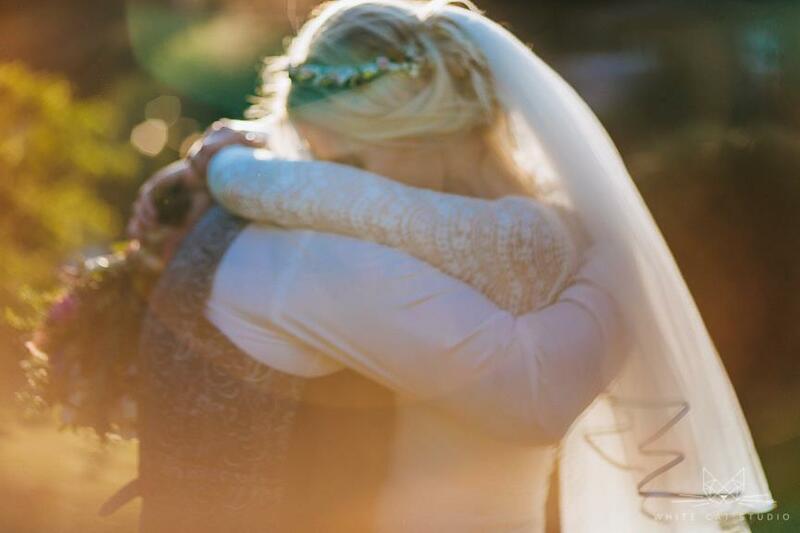 Each time we see a wedding snap taken by Egle of White Cat Studio, we collectively swoon. How lucky are we to have enlisted her to capture the magic and fun during our workshop!? Egle portrays the raw emotion from each memory made throughout a wedding day – and this passion shines through in each moment captured. Her style – storytelling without forcing or disturbing and pursuing the natural beauty of genuine happiness. She is a true artist and talent. If you have any questions on wedding day photography or would like to have a private chat about booking her services, she will be more than happy to advise you on her availability. Each attendee will go home laden down with a goody bag and of course, their DIY projects. 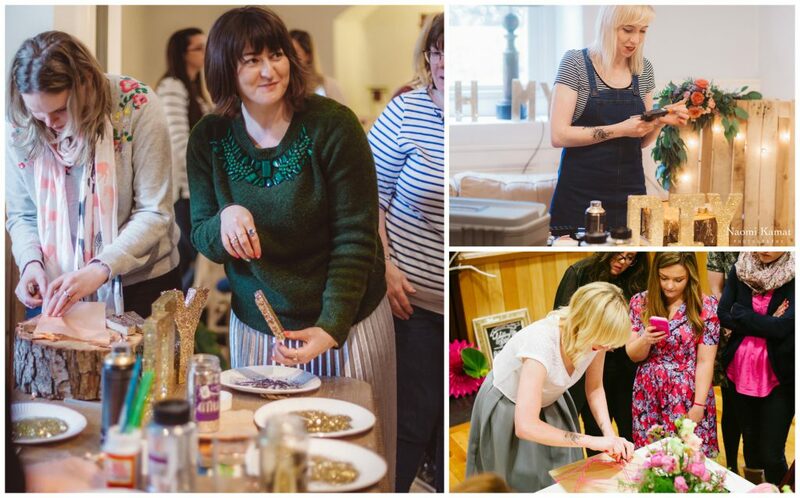 Oh Me, Oh My DIY workshops take place in an intimate setting – so places are limited. We’re a friendly ole bunch – so everyone is welcome! 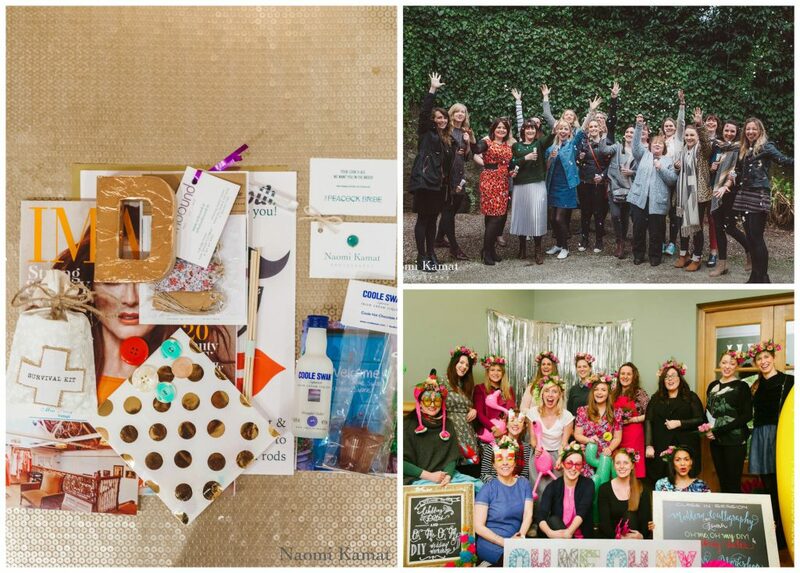 Including brides-to-be, their ridey bridesmaids or gal pals, mammy of the bride and general DIY enthusiasts! A yummy brunch will be provided on the day and a cheeky tipple to toast our craftiness. Plus, there’s always a fun group shot to round off the day. 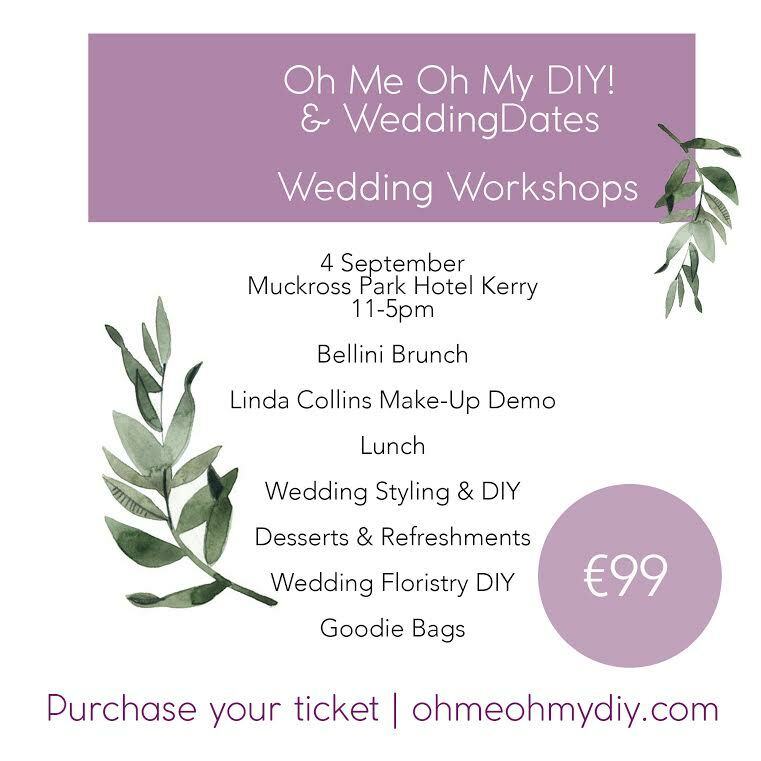 Follow Oh Me, Oh My DIY on Instagram for more updates or go to www.ohmeohmydiy.com to book your place.